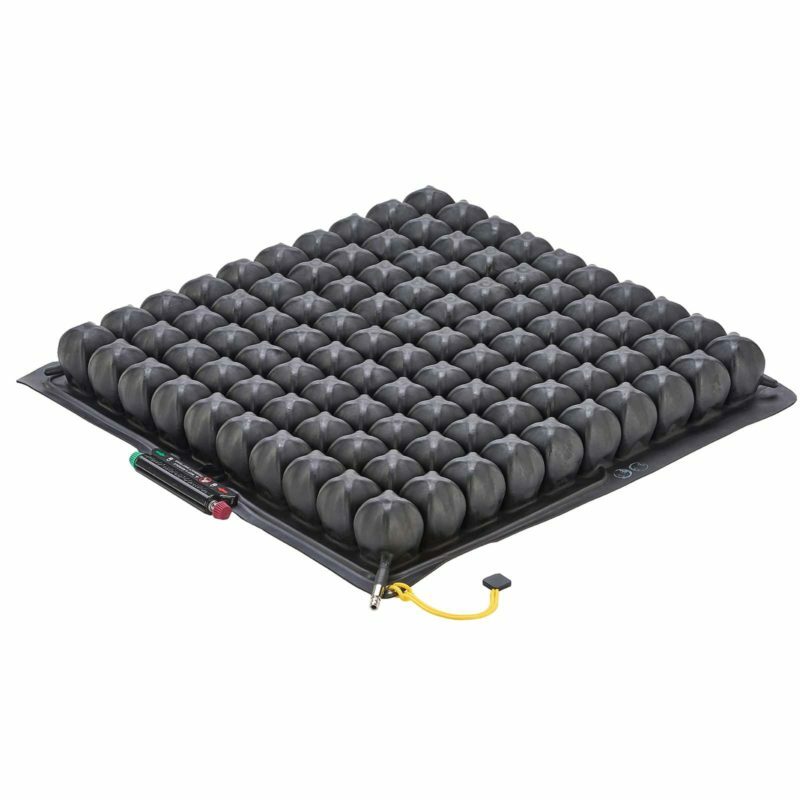 The Roho Quadtro Select cushion is an air flotation cushion with 4 separate air compartments which can be independently adjusted to the user’s individual requirements via the integrated ISOFLO Memory Control® functionality. 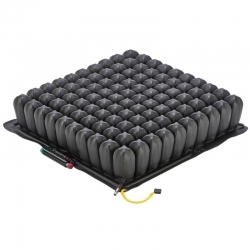 Available in low profile (2") or high profile (4") heights, they are suitable for clients at very high risk of developing pressure related tissue damage and for the management of established pressure sores. 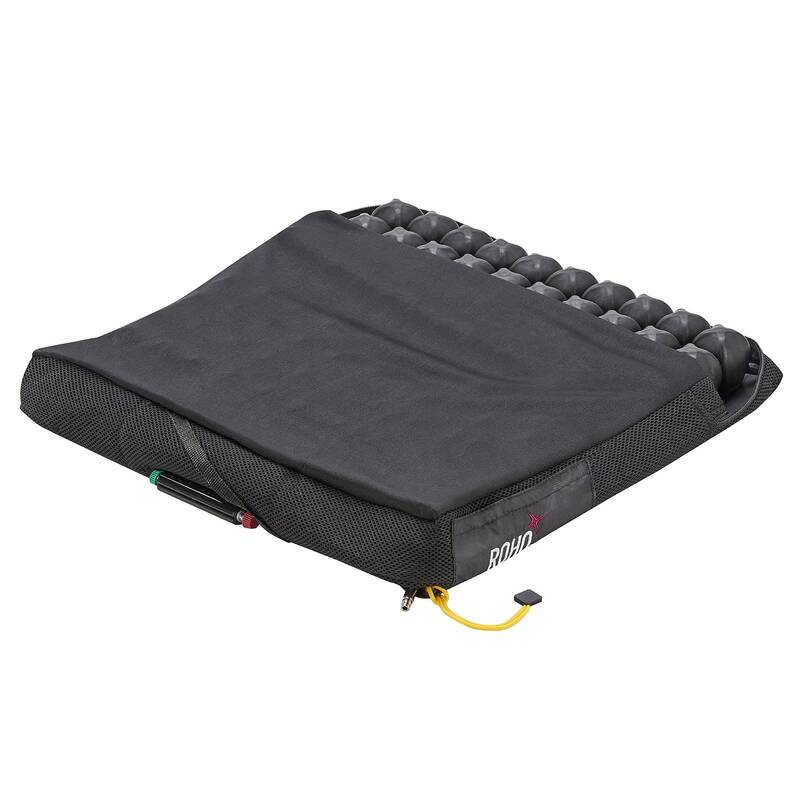 The Roho Quadtro Select cushion is adjustable to your shape and weight and will change with your position over time. · Require accommodation of pelvic asymmetry, up to approximately 2-3 inch / 5-7.5 cm. Very impressed with this cushion , I needed a cushion with adjustable levels of pressure in different areas and this is perfect for me. Very pleased with the cushion and the excellent level of service from Active Mobility Centre. I cant recommend this cushion enough if like me you are in a wheelchair all day . Excellent adjustment and comfort, lightweight to lift from my chair into car, and pressure relieving qualities are excellent. 5 stars. After trying several cushions over the last few years and not finding one totally suitable for me, I read up on this one, and thought I would try it. I am really happy with this one and its great for me as I can adjust the cushion to just how I need it in different areas. The delivery was quick and I ordered on the telephone, as I wanted to ask a couple of questions first, very friendly and knowledgeable staff.